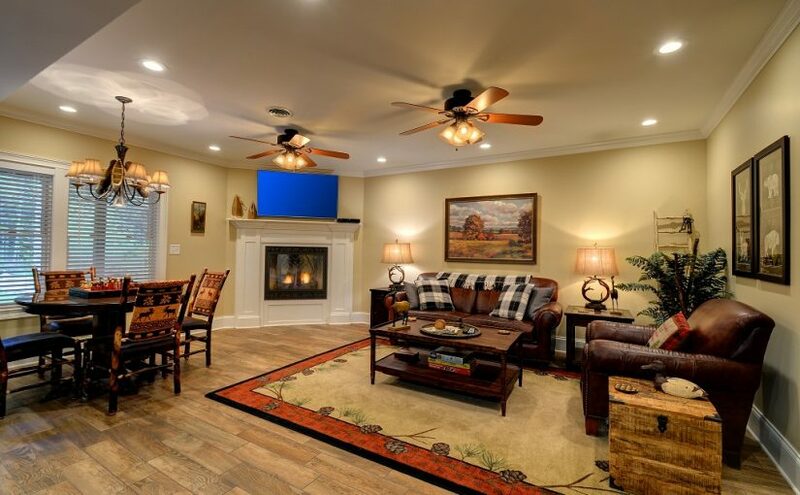 This beautiful home boasts over 2400 square feet of living space. It has four bedrooms, 2 1/2 bathrooms and two living rooms. It is situated on the east side of Skaneateles Lake, less than ten minutes away from downtown Skaneateles. 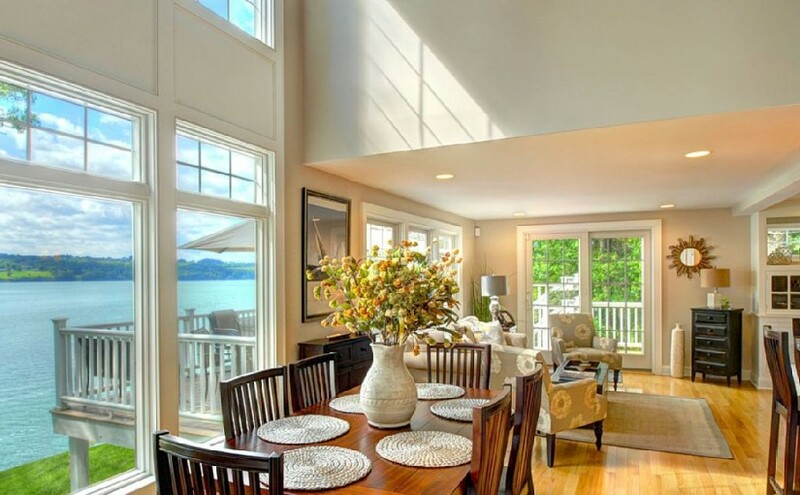 This beautiful, well appointed home has over 3000 square feet refined living space. It has three bedrooms and two and a half bathrooms. It is situated on the west side of beautiful Skaneateles Lake and just a five minute drive away from downtown Skaneateles. This luxurious 2900 square foot ranch home is nestled on the west side beautiful Skaneateles Lake. It is located across from famed Anyela's Winery and only a five minute drive from downtown Skaneateles. 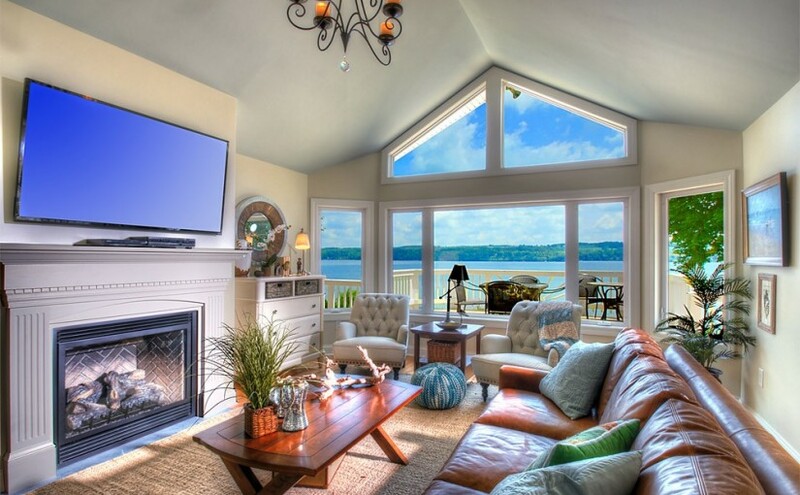 This home is right on Owasco Lake. Perfect for large family/friend gatherings or couples retreat. 3 bedrooms, 3 bathrooms, sleeps 8. Brand new to the rental market 6500 SF private lakefront estate on Owasco Lake! Welcome to Wide Waters! Nestled on the east side of Owasco Lake, this wonderful estate was the former summer home of literary treasure, Samuel Hopkins Adams. Newly built custom lake home on Skaneateles Lake! 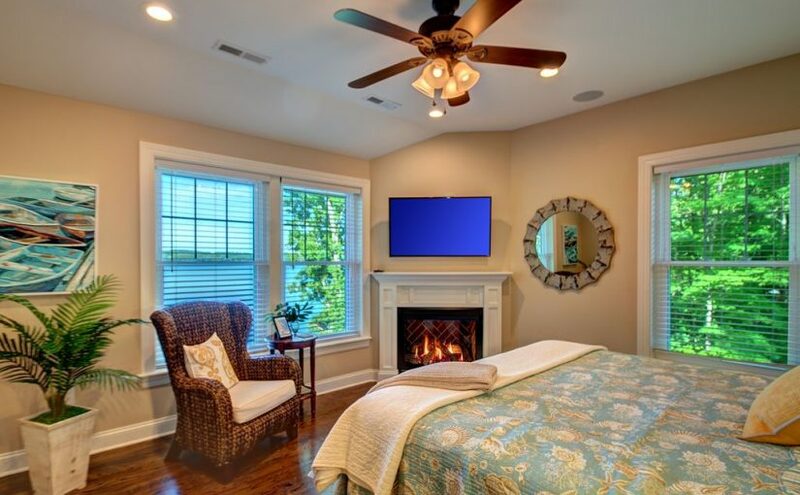 This 2000 square foot, beautiful, newly built cape style lake home is a newly constructed home as of May of 2018. 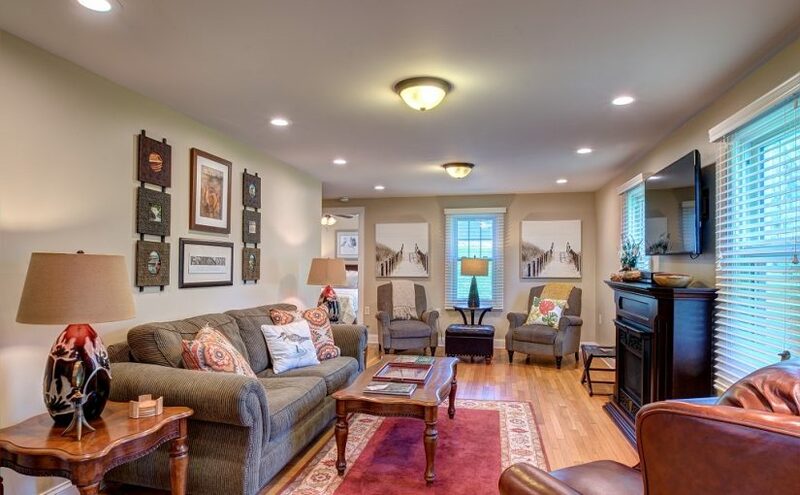 It is situated only 10 minutes from downtown Skaneateles just up the road from the Mandana Inn. This magnificent home sits on over 20 private acres with beautiful nature trails and a 7 acre pond. 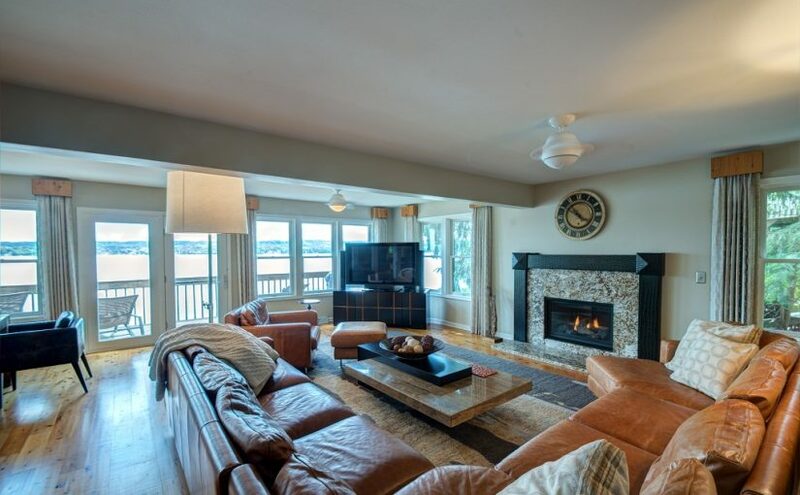 The lodge and the location are reminiscent of the Adirondacks but the beauty is that you are just a short drive away from downtown Skaneateles! Luxurious Three Bedroom, Pet Friendly Home. Walk to Village! 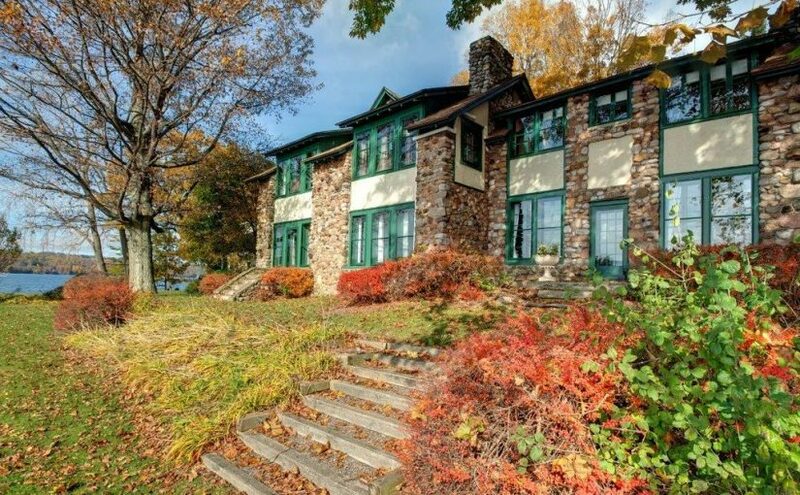 This home is located on the lakeside of Main Street across the famed Mirbeau Inn & Spa. Only a short 5-10 minute walk to beautiful Skaneateles Lake as well as all of the wonderful restaurants and boutiques. 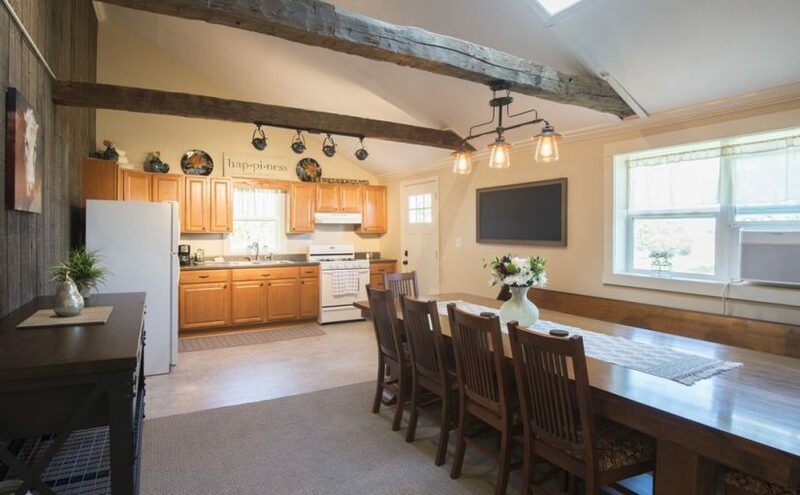 This newly renovated pet friendly Carriage House is part of the Tack House properties located on Main Street just a short walk to the downtown district of Skaneateles. 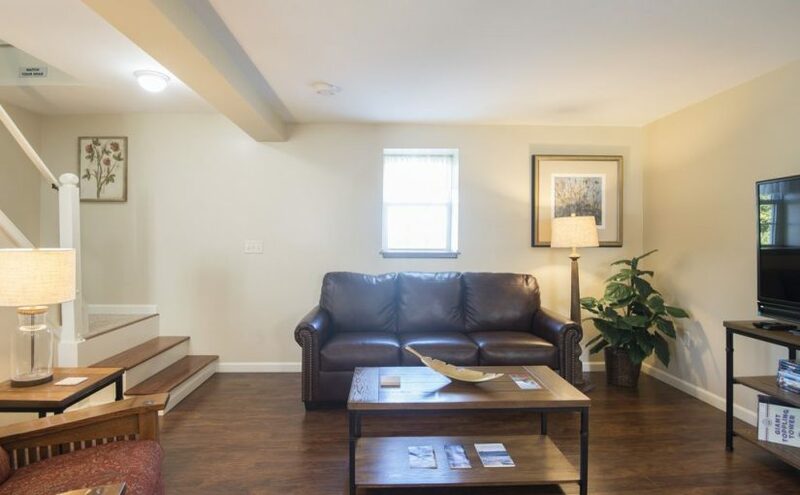 This beautiful suite has a spacious floor plan with a large eat in kitchen, two bedrooms, one bathroom and a very spacious living room with a sleeper sofa and additional seating. 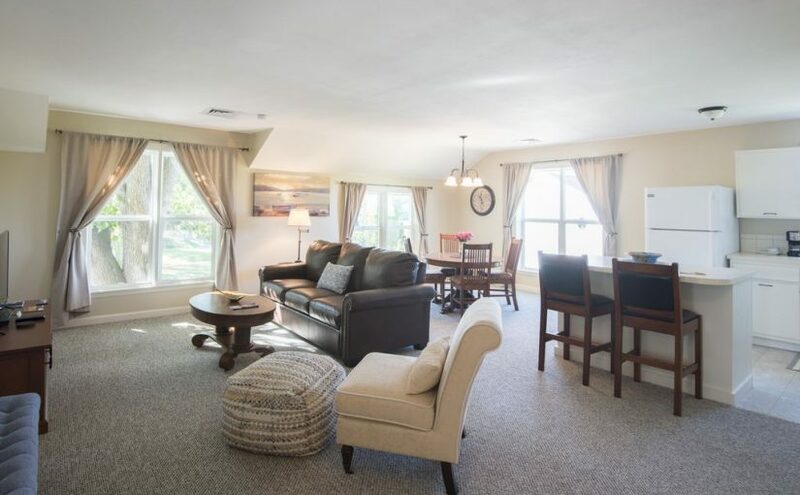 This gorgeous pet friendly one bedroom suite is on Main Street within walking distance to the Skaneateles downtown district! 5. Brand new to the rental market 6500 SF private lakefront estate on Owasco Lake! 6. Newly built custom lake home on Skaneateles Lake! 8. Luxurious Three Bedroom, Pet Friendly Home. Walk to Village!